2015 has apparently been a big year for this UK house duo. 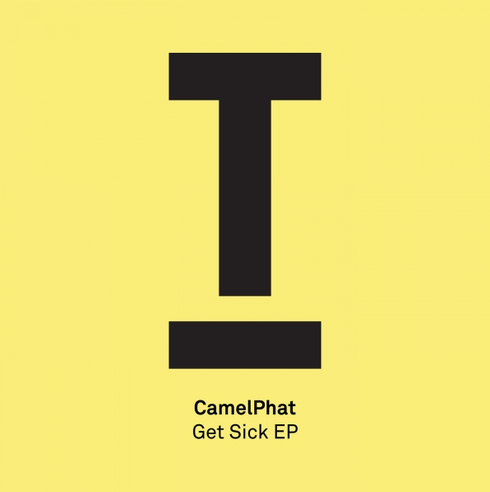 With support from many big name DJs, including Pete Tong who provides regular Radio One support, CamelPhat now debut on Toolroom with their ‘Get Sick’ EP. Both tracks on this EP were the result of a studio session that came after a four-day marathon in Ibiza with very little sleep and various trips to DC-10. The EP’s techy drums, low-slung basslines and sleazy synths could reek of the White Isle at 10am on a Monday morning. ‘Get Sick’ is a peak-time tech-houser whilst ‘Luna’ delves into darker techno territory but both could be welcome additions to your set!